Paradise can be bought... at least a part of it! 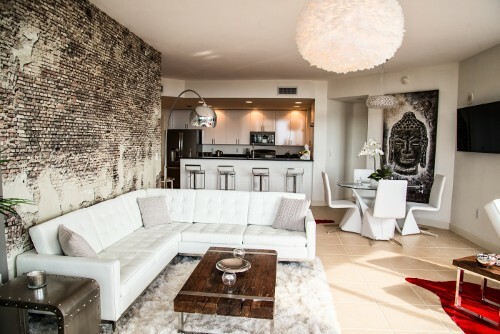 Only few locations in the world offer a colorful lifestyle comparable to South West Florida. 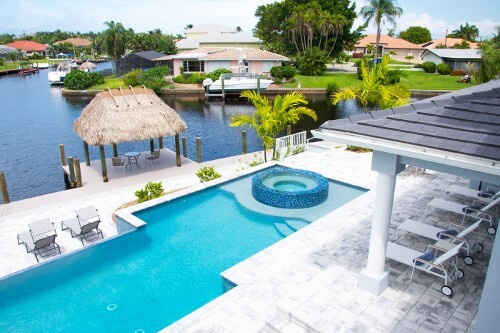 We are a rental agency for a rich variety of villas in the finest spots in and around of Cape Coral. The best way to relax in your very own personal paradise. Transform your vacation into an unforgettable experience. Villas with exclusive interior, perfect to relax and at a fair price. Enjoy the freedom behind the wheel of a motorboat. A boaters license is not required in Florida. You can own your luxury villa, no matter if you want to build it from scratch or if you like to buy a villa that is already finished. 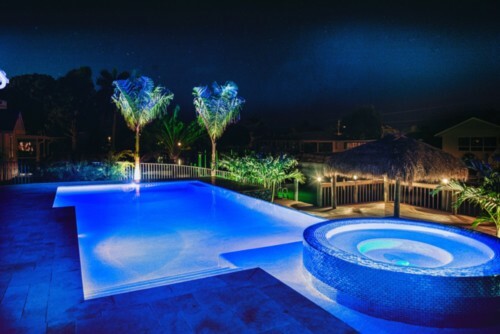 Luxury Villas Cape Coral helps you make the dream come true. 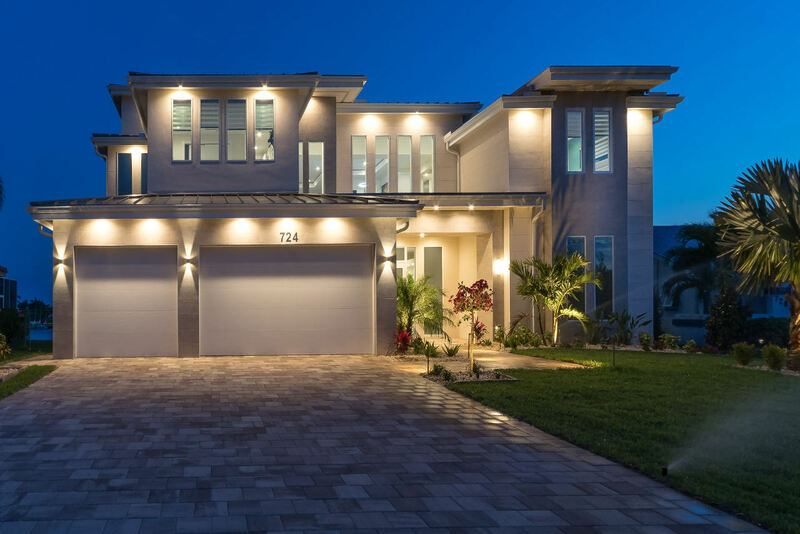 You want to know how the path to your private villa in Cape Coral could look like? 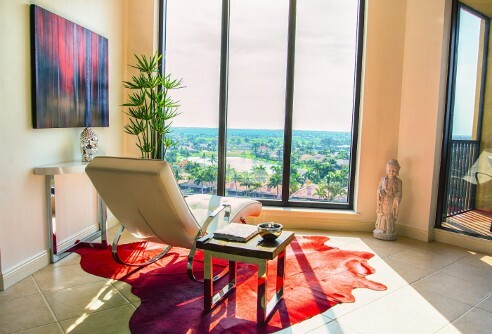 Please visit our realestate information here. the perfect combination for your vacation! 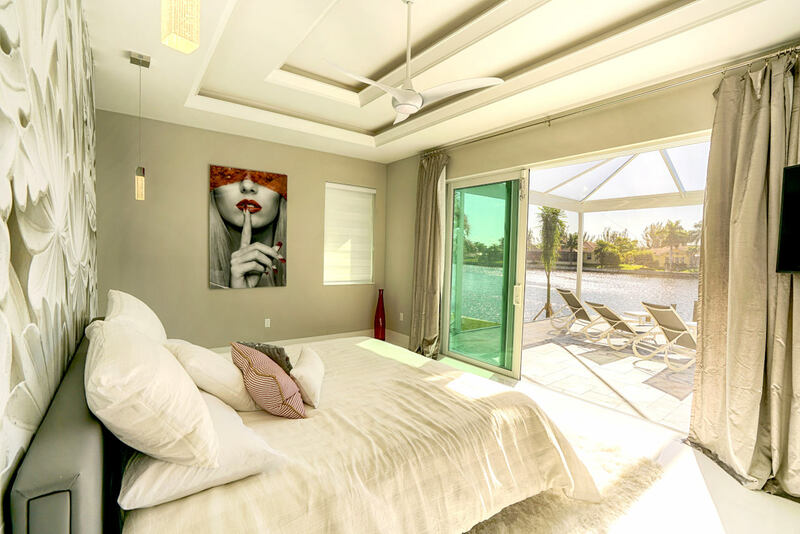 Villas with exclusive design and gorgeous vacation homes in Cape Coral and Ft. Myers ... we personally know the best private hideways and created a selection for you. 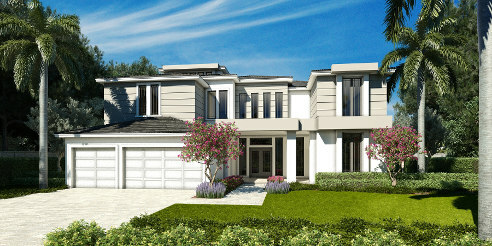 LV CC is your specialist for the most beautiful rentable villas in Florida. Choose your dream home from almost 100 different luxury objects and boats, or use the search above to make you choice more managable. The southern part of florida, allegedly, is a true paradise. Beautiful weather, comfortable temperatures (even during winter) white sandy beaches and the opulent nature are a magnet for travellers - and not only since Henry Ford and Thomas Edison. What is your fancy? Golf, shopping, fishing, diving, tennis or nightlife? Live your dream, go the easy way of life!